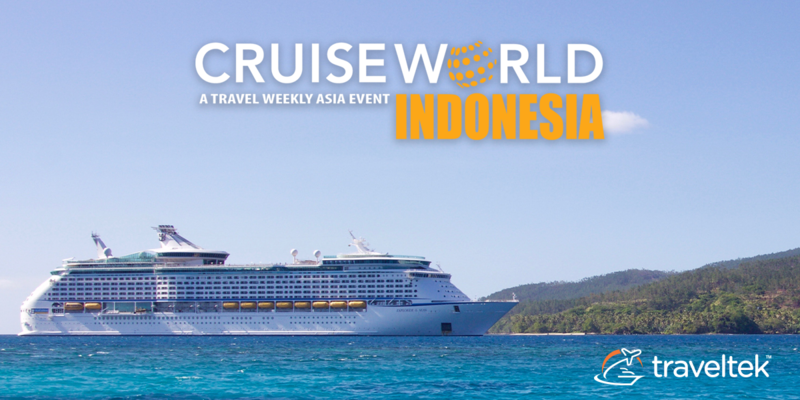 Organised by Travel Weekly Asia, the inaugural CruiseWorld Indonesia takes place in Jakarta on 22nd November. Following the success of previous CruiseWorld events such as Cruiseworld Asia and Cruiseworld USA, Travel Weekly has introduced two new events to the calendar - Indonesia and Hong Kong (10th December 2018). The focus of the event in Jakarta is on educating travel professionals to become true cruise specialists. It aims to provide attendees with a variety of information specific to the Indonesia cruise market. The Asian cruise industry has widely been promoted as having a huge potential for growth. However, specifically in Indonesia, penetration is still very low. Only one percent of the Indonesian population has cruised, said Pauline Suharno, secretary general, Astindo National Board, which presents a huge opportunity to capitalise on first-time cruisers within the market. Suharno made a further interesting point about the typical Asian cruiser demographic, stating that travellers are much younger (4 in 10 are under 40) and they choose to take cruises for a shorter duration (between 4-6 nights). With younger cruisers, shorter duration trips and a vast pool of first-time cruisers from emerging markets, this means that the typical cruiser will be more inclined to search and book on digital channels. Which is where Traveltek comes in. As the leading cruise software supplier, Traveltek is keen to advise travel professionals at the event how they can capitalise on this growing interest, with the correct technology in place. Paul Millan, SVP APAC, and Javine Tan, regional business development manager, will be speaking at the event, in conjunction with the Cruise Lines International Association. They will provide insightful industry observations and showcase Traveltek's advanced cruise software to better enable travel professionals to deal with both the increase in cruise demand and the digital disposition of modern cruisers.